Forward looking societies must adopt successful R&I policies and investments to take care of the future of their citizens. We believe that making R&I accountable to its stakeholders and closer to its ultimate beneficiaries, the citizens, is the unique way to secure smart, sustainable and inclusive growth. We work together with research performing and funding organizations, as well as end users and advocacy organizations, to claim for the adoption of RRI principles. We collaborate with the most recognised European experts in public engagement, citizen science, hands on science, data governance and democracy and participatory R&I policies. 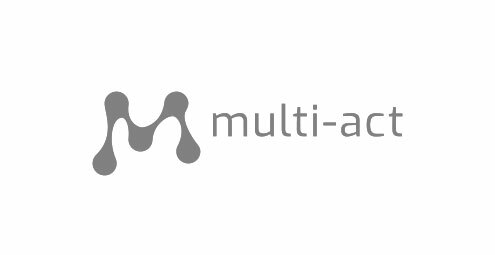 MULTI-ACT aims to increase the impact of health research on people with brain diseases creating and implementing a new model allowing for effective cooperation and making research closer and more accountable to all relevant stakeholders.